UNESCO informs about the career opportunities in the Organization. The webinar will introduce the various talent programmes and provide advice on the application process. Learn more about UNESCO by taking part of this recording. 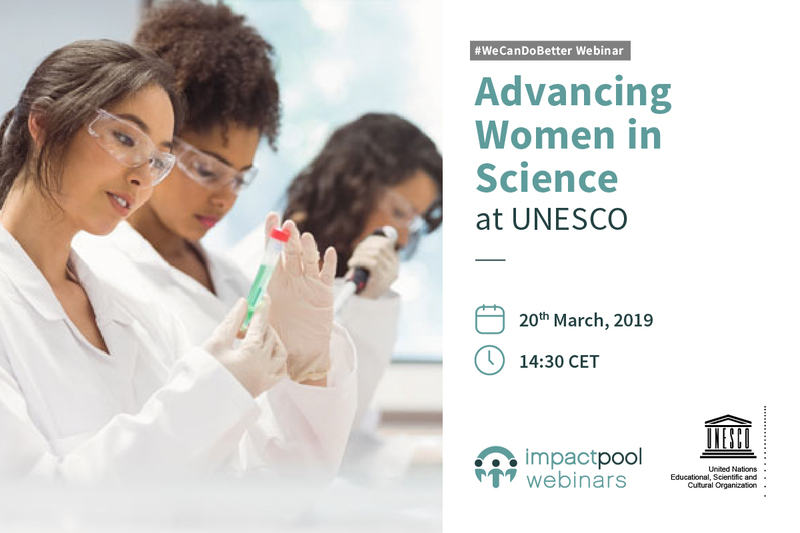 This webinar is presented by UNESCO and Impactpool. The live event took place on March 29, 2019. Don't miss out on events like this! 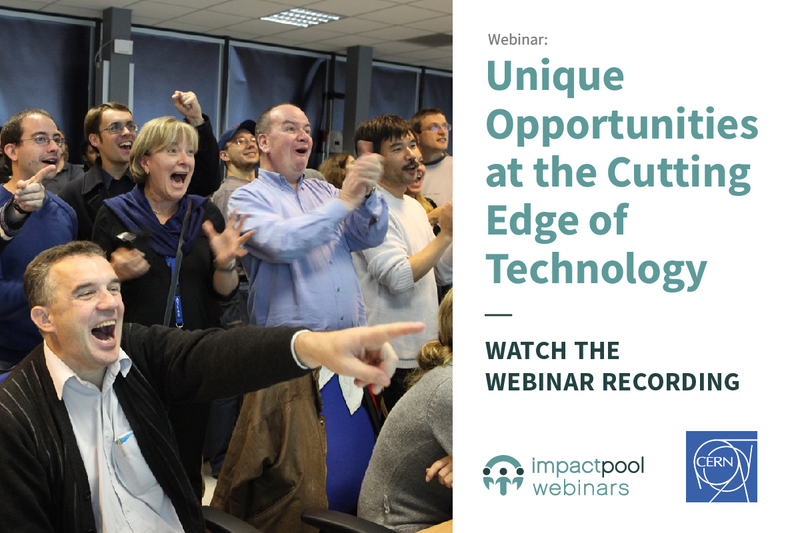 Sign up as an Impactpool member, it's free and you can get tailored job alerts. Are you a woman working in tech? Impactpool's #WIT4Impact - Women In Tech for Impact campaign is collaboration with leading international organizations. Together we invite you to join the #WIT4Impact Pool and have your profile searchable by hiring organizations.